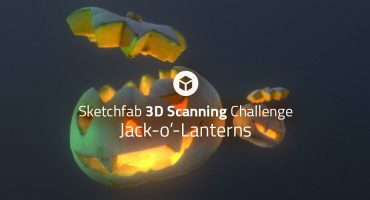 Something is fishy here at Sketchfab, and it’s this texturing challenge! Fishes offer a variety of exciting texturing opportunities, from their luminous scales to their diaphanous fins and glassy eyes. Your task is to make this little fish stand out from the school. TL;DR: Texture this goldfish using your favorite texturing workflow, upload it to Sketchfab and tag it with #FishChallenge. Be sure to credit jimzorb and link to his model. 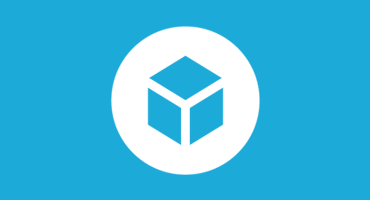 Once you’ve created your scene, upload it to Sketchfab, tag it #FishChallenge. Based on "[G_Fish_Untextured](https://sketchfab.com/models/36e9e774b8224b82b98157e66f889042)" by [jimzorb](https://sketchfab.com/jimzorb), licensed under CC Attribution-ShareAlike. Contestants’ models must be uploaded to Sketchfab and tagged #FishChallenge to be considered. The winners will be contacted by Friday, October 5th. Visit the embedded model at the top of the article – you’ll find a download link there. > Changing scenery, adding props and extra geometry is allowed but remember: you will be judged primarily on your texturing skills. Use the model as is please.